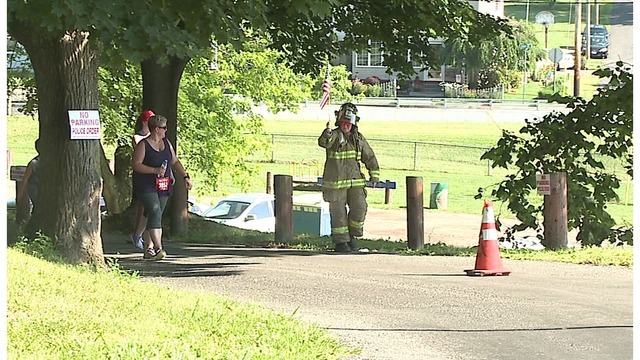 EAST PALESTINE, Ohio (WKBN) – Hundreds of people were out in East Palestine for its Fourth of July festivities on Wednesday. Many people took part in the Freedom Run 5K. There was also a dog show in which pet owners were able to dress up their pups. Although it was a day filled with fun, staying safe in the heat was first on everyone’s minds. Race Director Jim Hall said organizers made sure to stress the importance of staying hydrated to the runners. “We made sure we had a bunch of water for the finish line. A bunch of water for the water station halfway through,” Hall said. One firefighter really embraced the heat, however. She ran the 5k in her full fire gear to raise money. 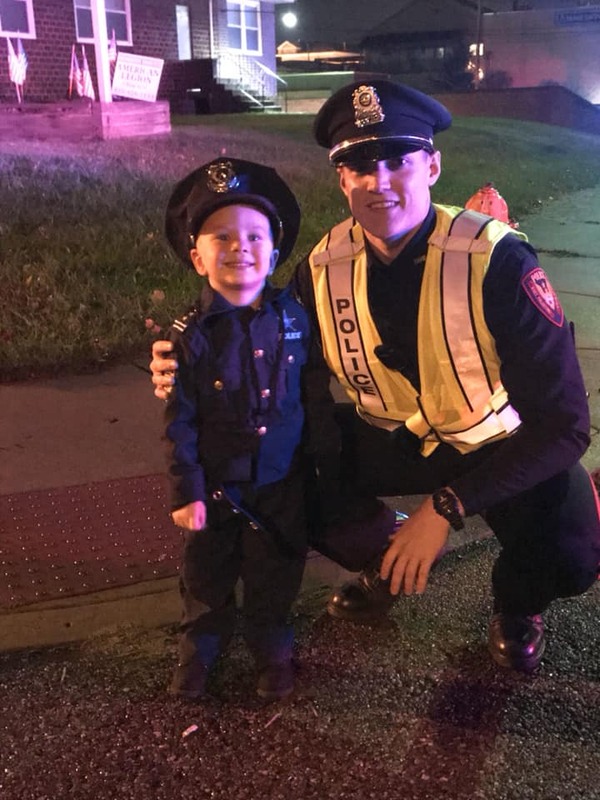 “We had one fireman who helped raise money to get money to pay for the fireworks display by running the 5K in her turnout gear,” said Barb Kliner, president of the East Palestine Alumni Scholar Association. Some festival-goers stayed in the shade or went into the air-conditioned community center, and they were also able to get in the pool. The fireworks in East Palestine are scheduled for 10 p.m.
You can find a full list of fireworks and local Fourth of July events on our website.